BP pressed on with a risky bid to plug a ruptured oil well saying it was going to plan, with new data showing the huge Gulf of Mexico slick is now the worst spill in US history. Amid the looming environmental catastrophe, there were growing fears for the health of clean-up workers, some of whom had to be helicoptered for treatment after falling sick while out at sea. "If nothing else, this disaster should serve as a wakeup call," Obama said at his first formal White House press conference in 10 months, called specifically to address the crisis triggered by an April 20 explosion on a BP-leased drilling rig off the Louisiana coast. The British energy giant said it had paused the "top kill" for some 16 hours on Thursday to monitor the results, before resuming it again as night fell. "Nothing's actually gone wrong or unanticipated," BP chief operations officer Doug Suttles stressed at a press conference into the latest bid to cap the ruptured pipe laying on the ocean floor. He said it was important for engineers to keep checking pressures as robotic submarines force-feed heavy drilling fluids into the broken pipe in order to stop the oil flow long enough to plug it with cement. It should be known within 24 to 48 hours whether the operation had worked, Suttles told CNN, refusing to be drawn on whether it had been successful, saying only "we are very pleased with the performance of the equipment so far." 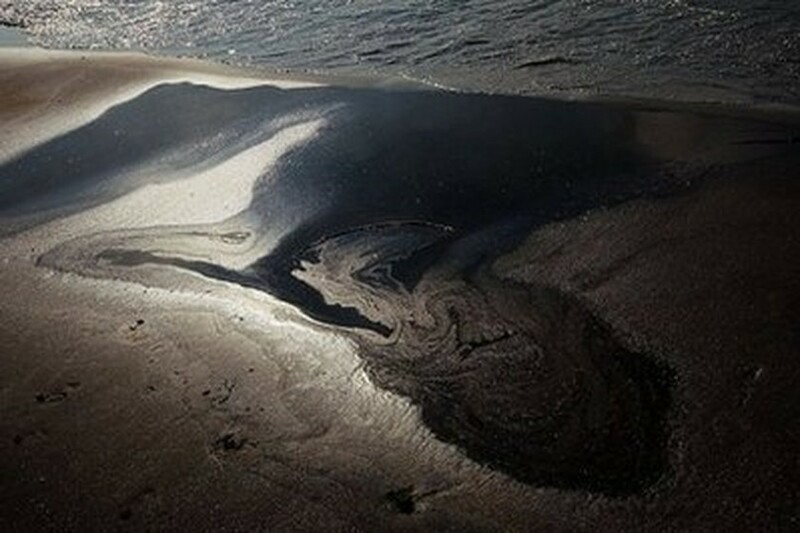 The spill will have far reaching implications for the livelihoods of those living in the southern Gulf states, as well as the oil industry here. The president also lashed BP, suggesting it may have sought to downplay the true extent of the economic and ecological disaster now threatening Louisiana, Alabama and Mississippi as well as Florida. New data released by government scientists said the oil may have been flowing from the burst pipe at a rate up to four times higher than previously estimated by BP. The new estimates put the flow rate at between 12,000 to 19,000 barrels (504,000 to 798,000 gallons) a day -- much higher than the previous estimate of 5,000 barrels a day. Under such a scenario, that would mean between 18.6 million gallons and 29.5 million gallons of oil have seeped into the Gulf -- far more than the roughly 11 million gallons of crude spilled in the 1989 Exxon Valdez disaster off Alaska. "If they do that they've killed everything," Margaret Curole, a spokeswoman for a commercial fishermen's association. Earlier US Coast Guard chief Thad Allen, who is coordinating the government's battle against the spill, said the "top kill" maneuver appeared to be having some success. He clarified his comments later saying: "I want to be perfectly clear here. They are pumping mud into the well bore and as long as the mud is going down, the hydrocarbons are not coming up." In a new development all 125 commercial fishing boats helping to clean up the oil off Louisiana were recalled after four workers reported health problems. It raised new questions about the risks of the thick gobs of oil washing up on shores here, as well as the toxicity of tens of thousands of gallons of chemical dispersants used to break up the slick. Amid the desperate clean-up, there was more ominous news from US experts who warned the upcoming hurricane season could be one of the worst on record. It is feared high winds could sweep huge oil-soaked waves onto the Gulf Coast, wreaking new havoc.